Is Imperial Topaz dark blue with green marbling? "I just bought Imperial Topaz at Joanne fabrics and it is dark blue with green marbling. Is it Imperial or not?" The Imperial Topaz I am familiar with is gold in color. 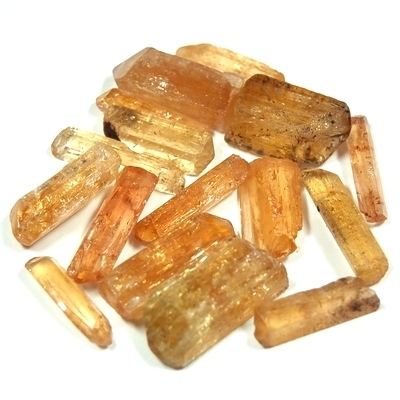 While there are other colors of topaz, the one known as Imperial has always been gold or shades of gold.